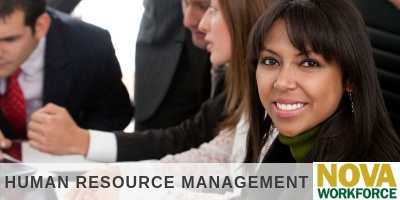 Get an introduction to the human resource management function and its related elements and activities. Learn about its evolution, the modern-day importance of HRM and the new ''corporate view'' of the function. You'll be exposed to practical situations and problem solving in relation to employee counseling, discipline and termination. Equal Employment Opportunity will be discussed to provide an understanding of its need, importance and the legal issues surrounding it. Other critical areas to be explored include training and development, staffing and strategy. Textbook Required. You must attend 90% of all scheduled class hours, in addition to completing any other requirements set by the instructor, in order to pass the class and be awarded CEUs and a Certificate of Completion. This program is valid for 12 PDCs for the SHRM-CPSM or SHRM-SCPSM. This class is part of the Human Resource Management Program. Please read: The Required Textbook: Human Resource Management, 15th Edition by Mathis, will be available at the NOVA-Woodbridge campus bookstore: http://nvcc.bncollege.com or 703-670-0050.